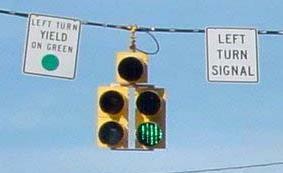 Protected Left Turns: Those intersections that only allow a left turn on a green arrow. PROS: Fewer crashes, and the crashes that do occur in these intersections aren’t as bad. CON: A dedicated left-turn lane means a higher maintenance cost. Some drivers grow irritated that there’s a dedicated left turn lane. 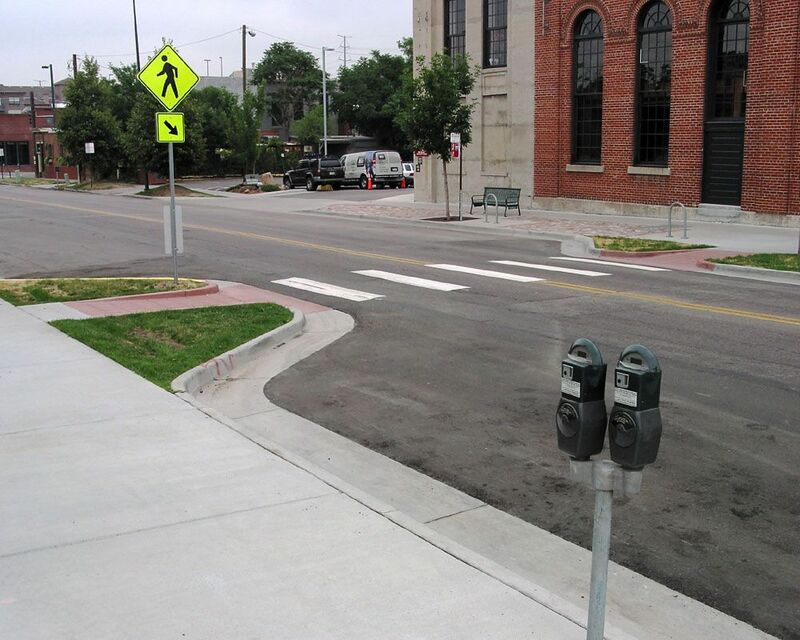 Pedestrian Head Starts: Pedestrians get halfway across the street before cars can turn. PROS: Cheap, as it relies on reprogramming a light pattern so pedestrians get to walk for 4 seconds before cars can turn. This allows drivers to plan their turn. CONS: Pedestrians are easily confused by walk/don’t walk signal. They only follow traffic prompts if they are designed for maximum clarity, meaning this is only useful with intensive, context-based planning. 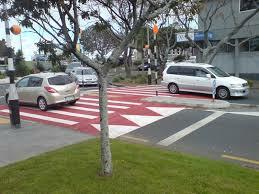 Raised Crossings: Crosswalks that are literally elevated so drivers focus on them. PROS: Generally described as putting pedestrians on “equal footing” with cars, the biggest advantage of this feature is that it redirects squirrelly drivers trying to shave a few minutes off their commute back to the bigger streets designed to handle that volume. CONS: Expensive. 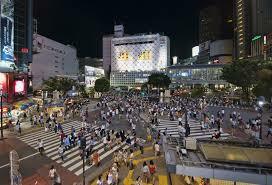 Cities have to lift the crosswalks which requires substantial construction. Curb Extensions (aka “neckdowns”): The sidewalk pokes out into the street slightly like a small porch. PROS: Acts as an “attention shelf” that allows people to use the space for local notifications, newspaper boxes, public sculpture, or street lights. CONS: Creates drainage problems and leads to standing water, which can damage the street and increase insect populations. Barnes Dance (aka “Pedestrian Scramble): A traffic signal is devoted to pedestrians crossing the street any way they want—including diagonally. 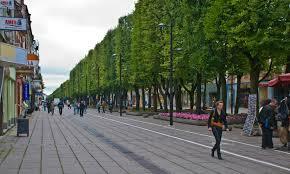 PROS: In high traffic areas, a Barnes Dance can reduce pedestrian collisions by nearly 2/3rds. CONS: Pedestrians are easily confused by signal placement in the environment, and cross in front of traffic without their signal more often after the Barnes Dance is implemented. BONUS: Protected Intersections: Extending bike lanes through intersections and giving them their own phase during the traffic cycle. PROS: Increases overall bike travel and cyclist safety. CONS: Difficult to implement. In fact, this hasn’t be implemented in America yet. But Portland is working on it.